"He has the services of the in-form conditional Edward Austin today, who takes off 7 lb, and he could well score." Loveherandleaveher was unfortunate to have her race ended prematurely on her hurdling debut at Newbury in January; unseating her rider at the end of the back straight, when mid-field, though it was too far out to suggest the outcome. She remains a nice prospect for her yard, howevr, and looks to have been found a good opportunity to open her account at the second time of asking. Reve took a big step forward when runner-up at Southwell 16 days ago and is feared most with further improvement on the cards, whilst Ballyfarsoon shouldn't be ignored, either. An open handicap hurdle, in which Torrent Des Mottes could prove to be the answer, with it difficult to make a case for most. Indeed, he at least brings some solid recent form to the table, having posted his best rating in a handicap on his most recent start at Market Rasen a fornight ago, when fifth. He has the services of the in-form conditional Edward Austin today, who takes off 7 lb, and he could well score. Flanagans Field is another one of the more likely winners back from 8 months off, whilst St John's can't be discounted, either. 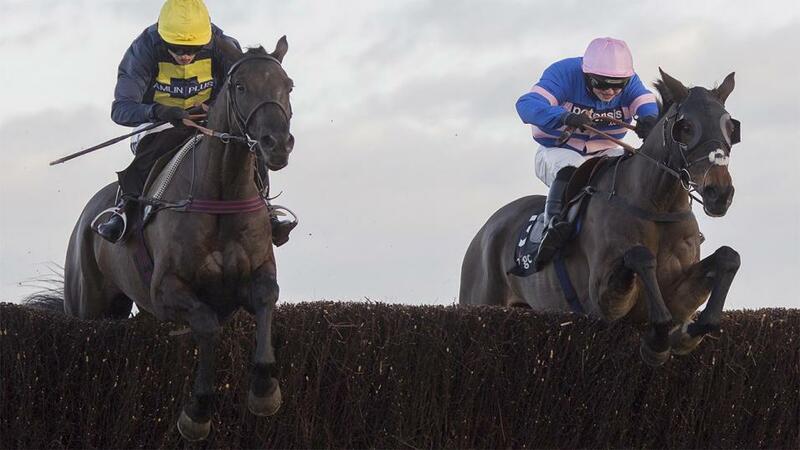 Kloud Gate was useful on the Flat, meaning that his opening hurdling mark of 108 could well underestimate him, particularly considering that he has looked the type to do better in handicaps on his starts in novice events. With none of the opposition having particularly exciting claims, he is a confident pick to open his account in this sphere. Miro did at least make a reasonable start for David Pipe when fourth at Exeter recently and may prove best of them. UK SmartPlays have tipped 265 winners since 1st January.